I want to go back to the beginning this week. 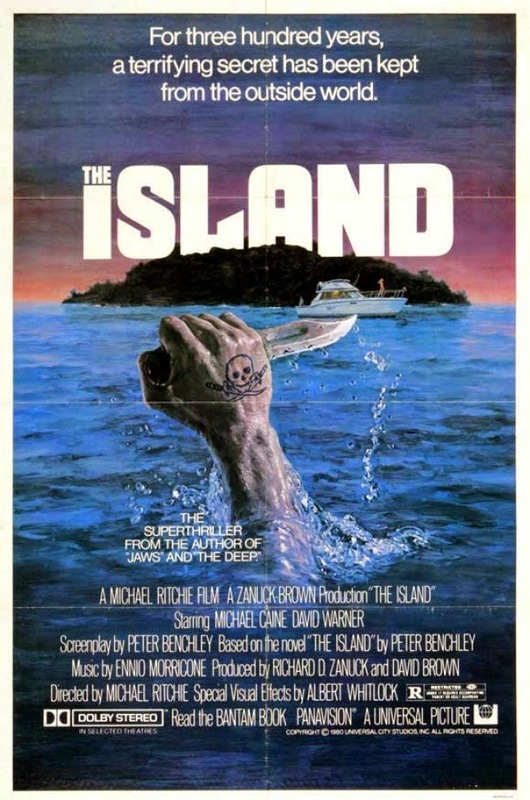 One of the very first movie posters I can remember marvelling at was for the 1980 Michael Caine/David Warner vehicle The Island. I subsequently watched it on late-night television, but remember very little, except the climax where Caine has to save his kid from the pirates. But this trailer sure makes it seem pretty action packed!